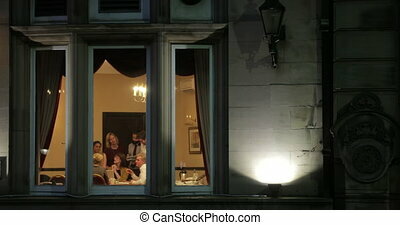 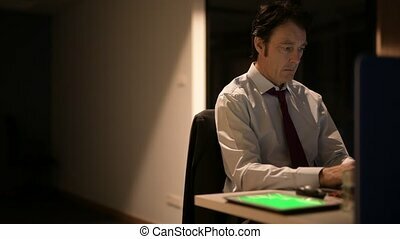 Businessman in the office at night working late. 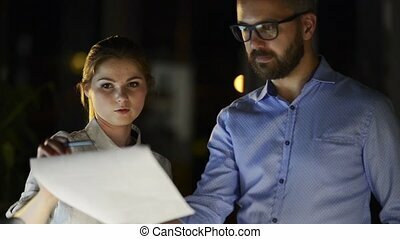 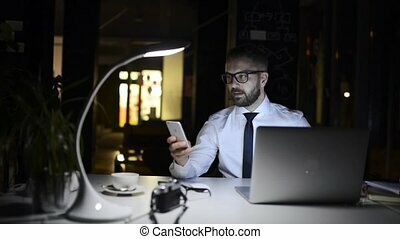 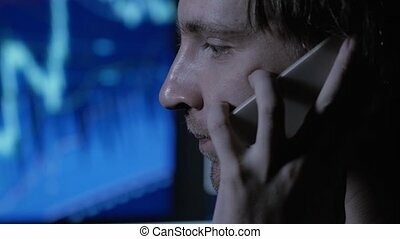 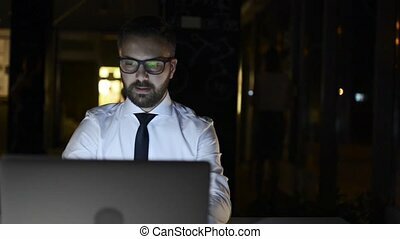 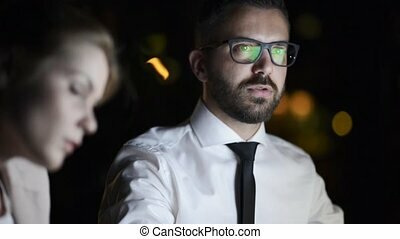 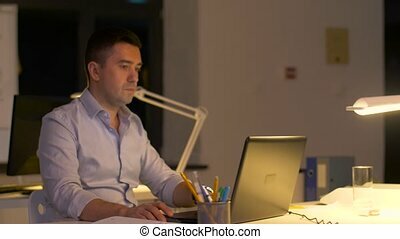 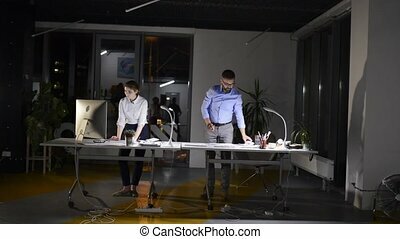 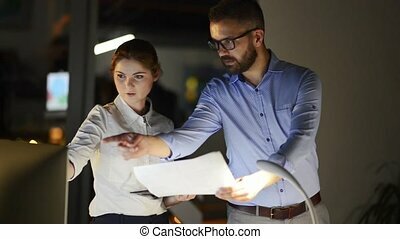 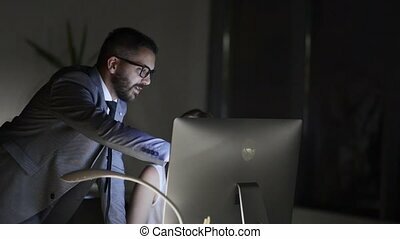 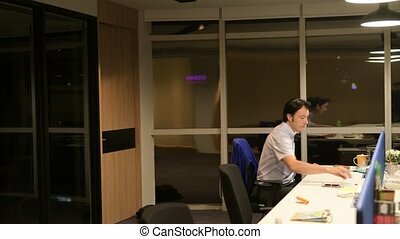 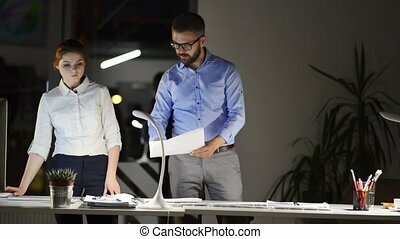 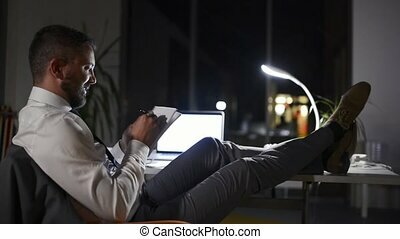 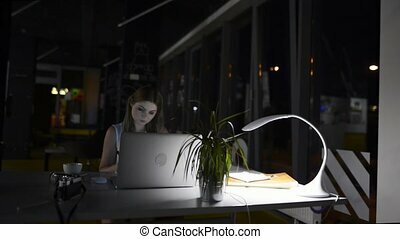 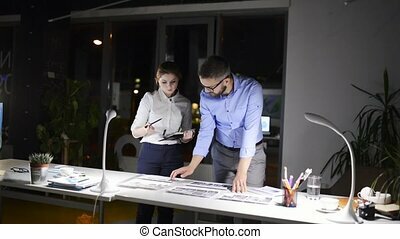 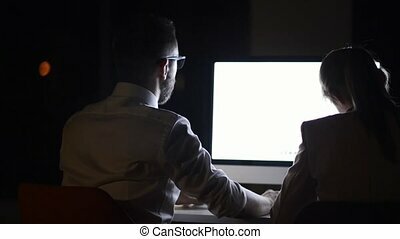 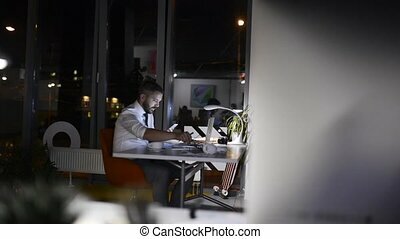 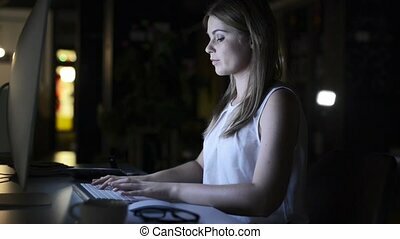 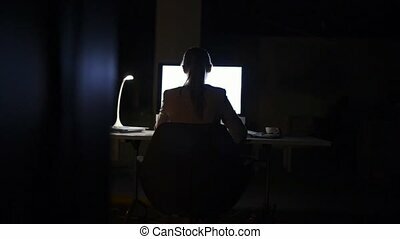 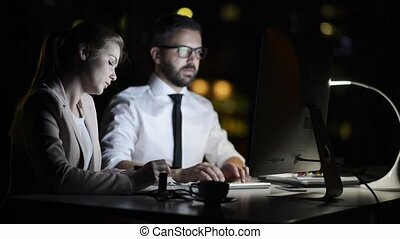 Thoughtful hipster businessman in his office working late at night, sitting at the desk, laptop in front of him. 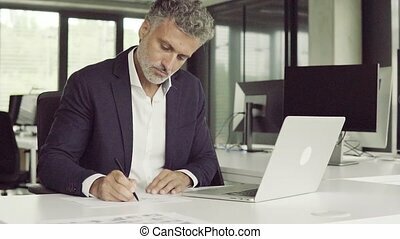 Mature businessman in black suit sitting at desk in the office, writing or drawing something. 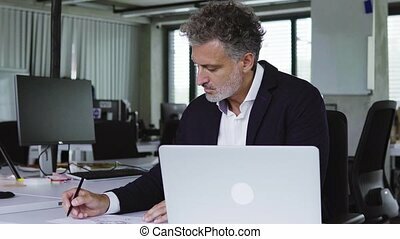 Handsome mature businessman working in his office, sitting at the desk, holding a pen, computer in front of him. 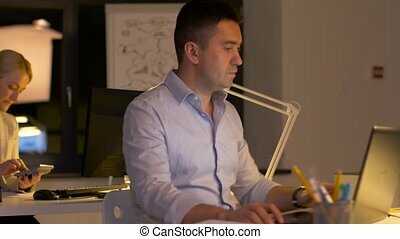 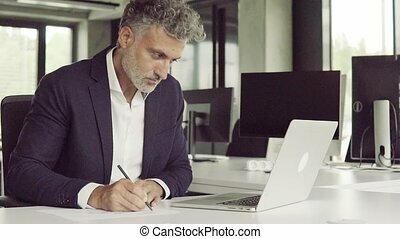 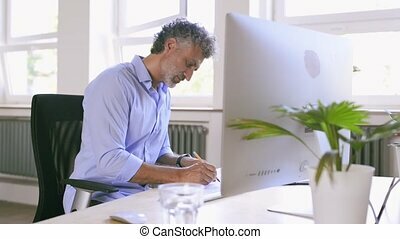 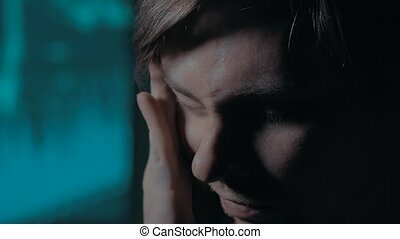 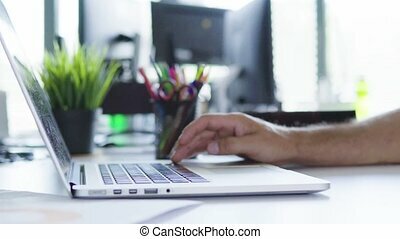 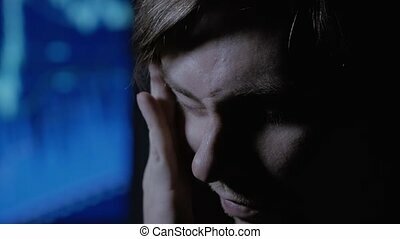 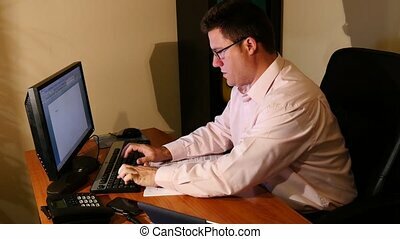 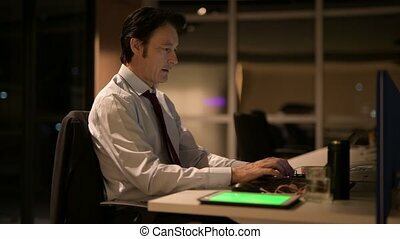 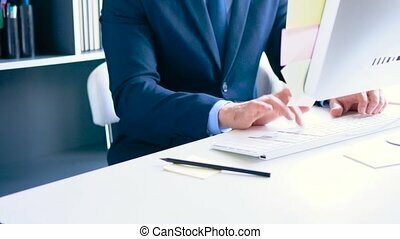 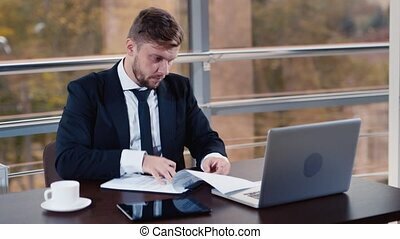 Unrecognizable businessman sitting at desk with laptop in the office, typing something. 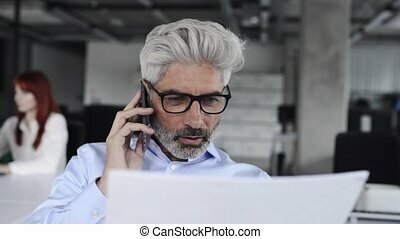 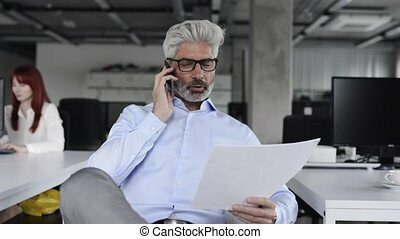 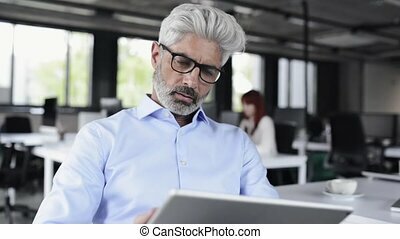 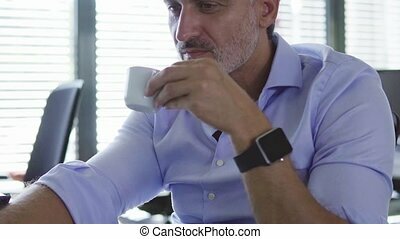 Mature businessman with laptop sitting at the desk in the office, drinking coffee.